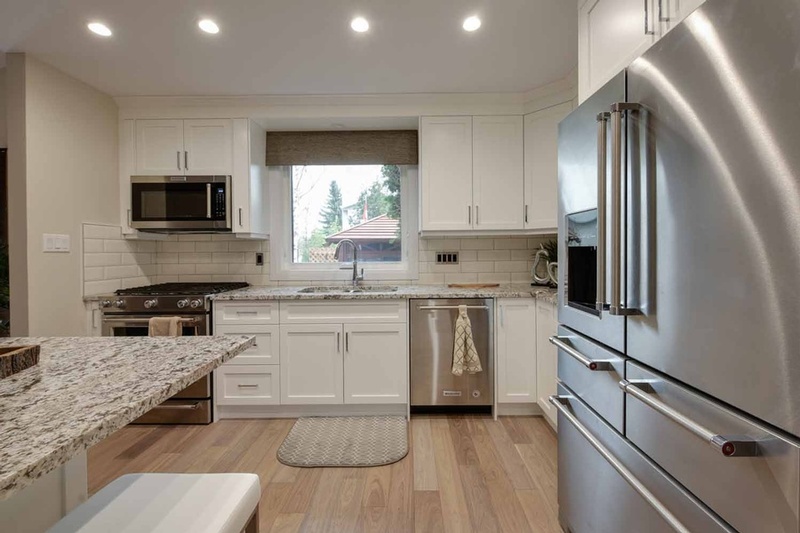 A complete home design completed in March of 2016 with the biggest WOW factor ever seen. 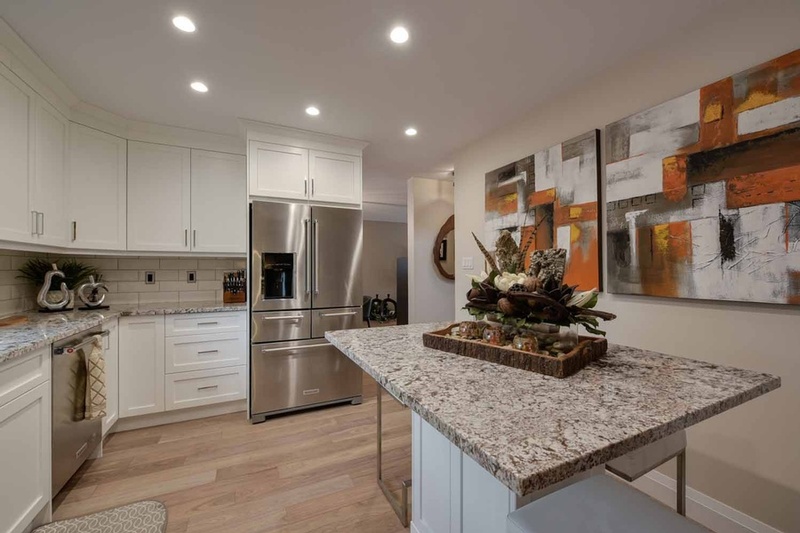 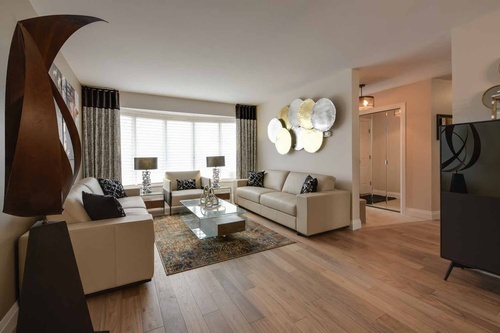 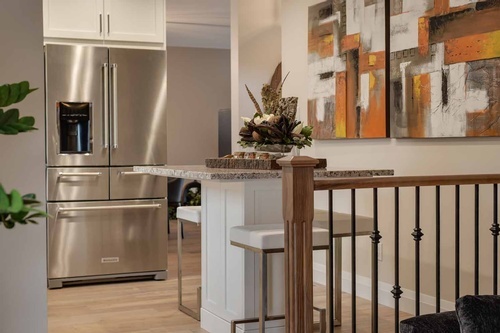 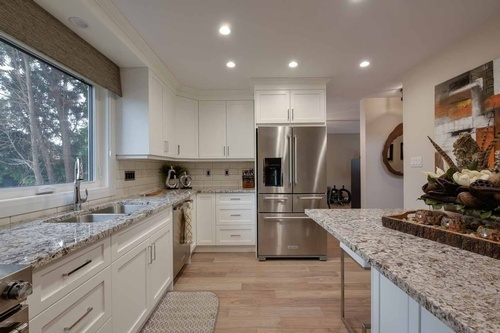 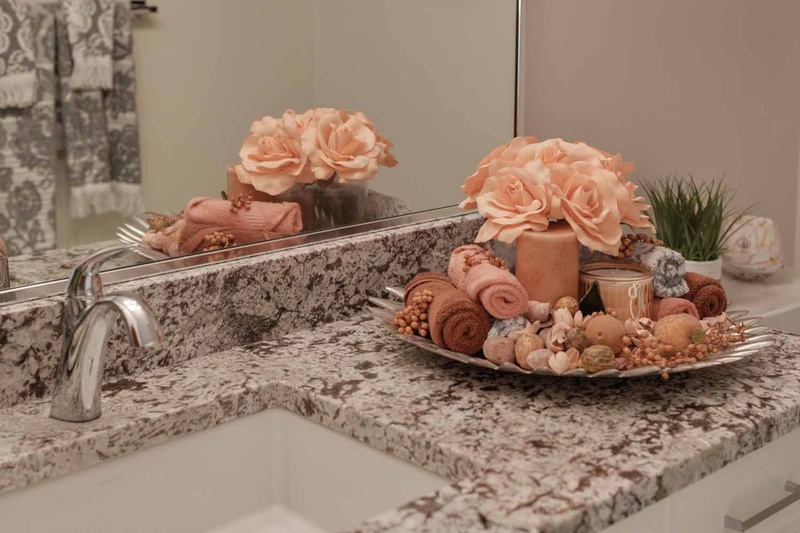 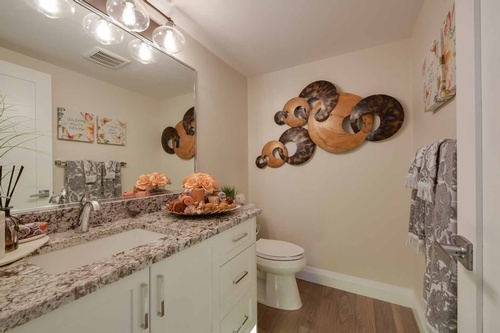 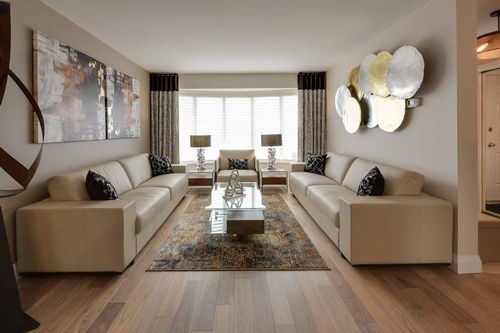 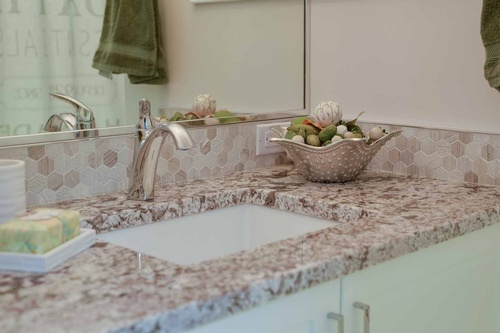 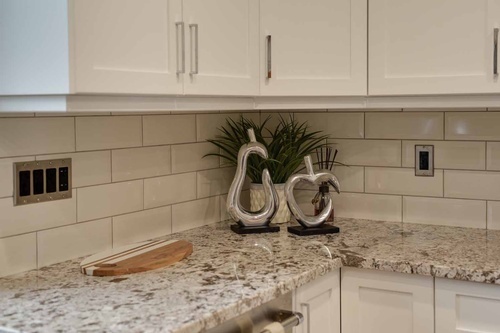 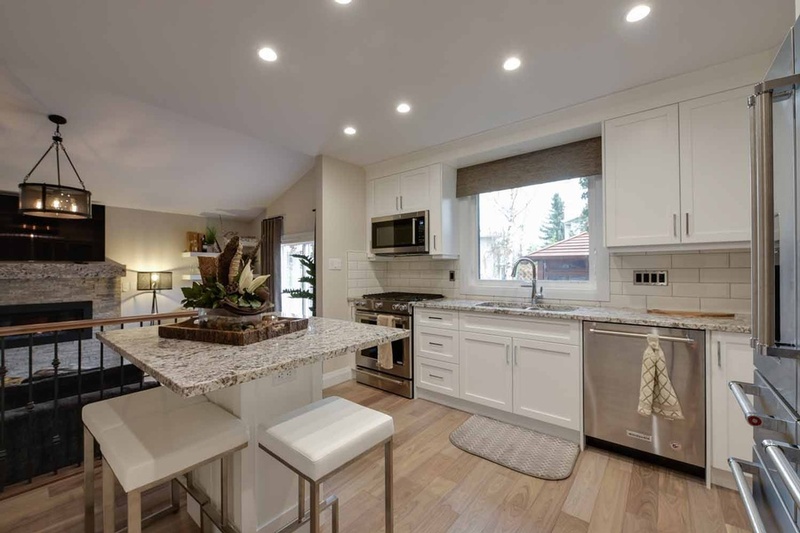 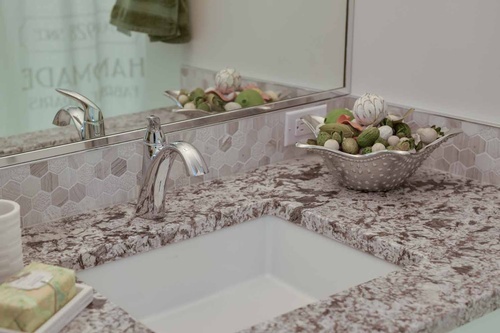 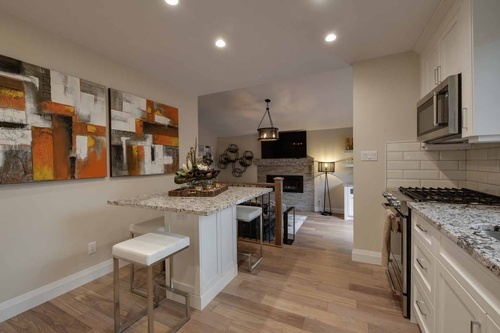 This is an Platinum Signature Homes development located at 25 Windermere Drive SW in Edmonton. 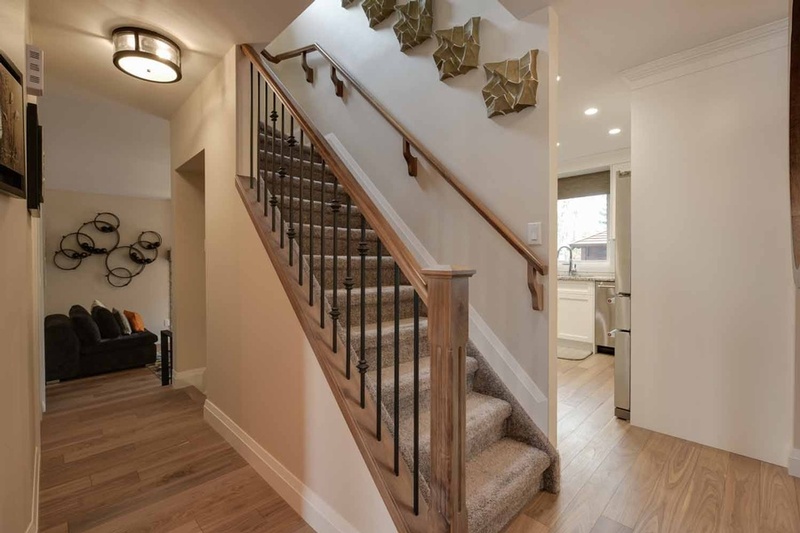 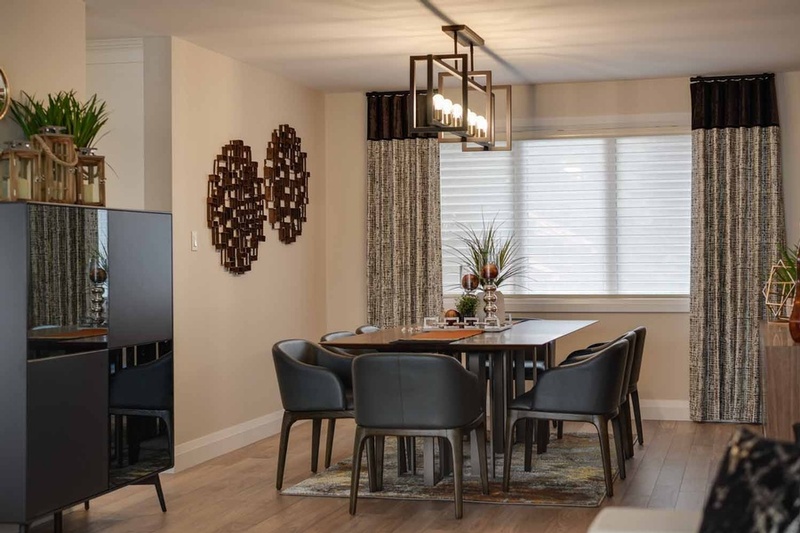 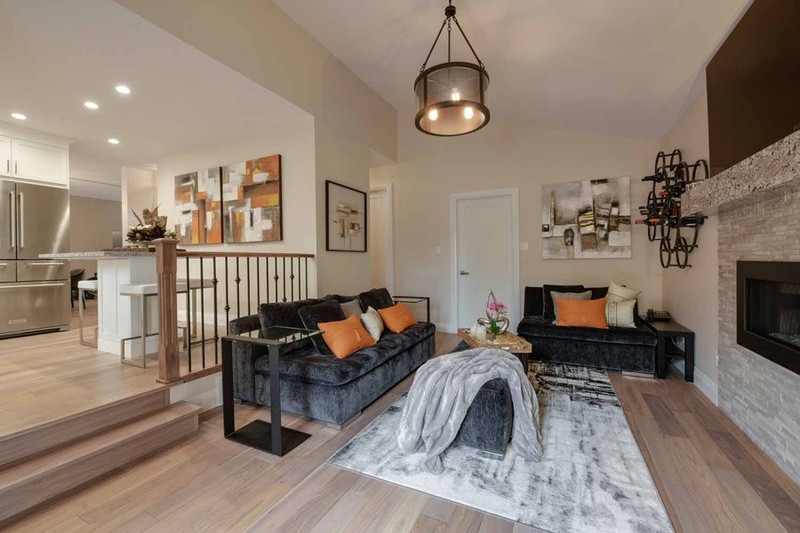 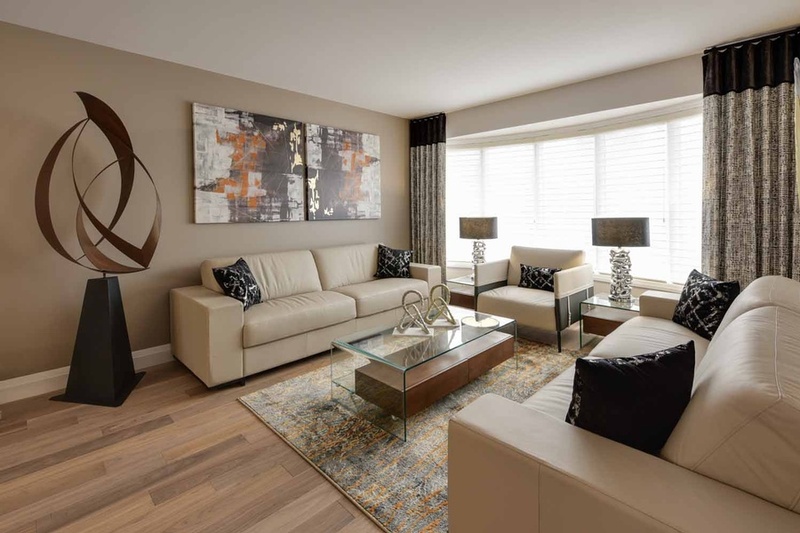 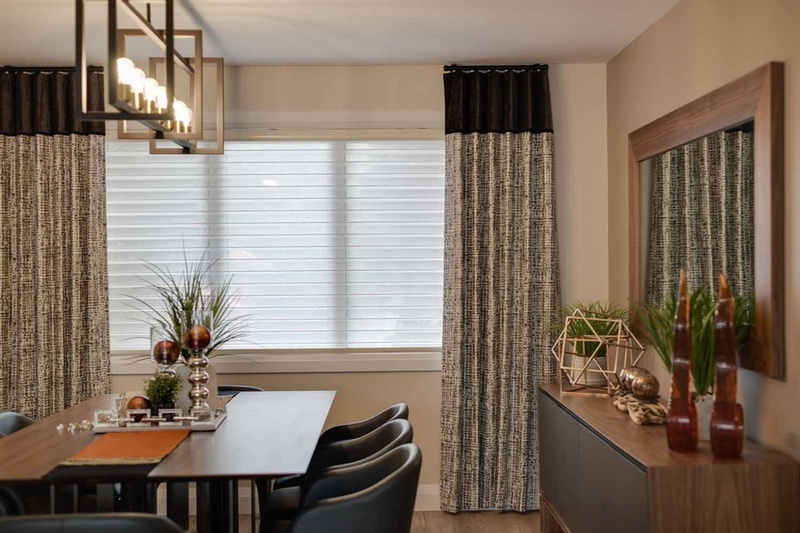 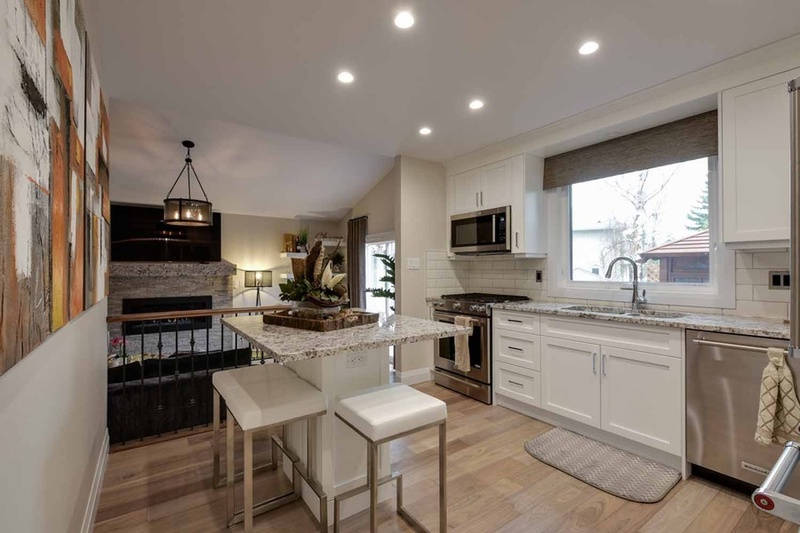 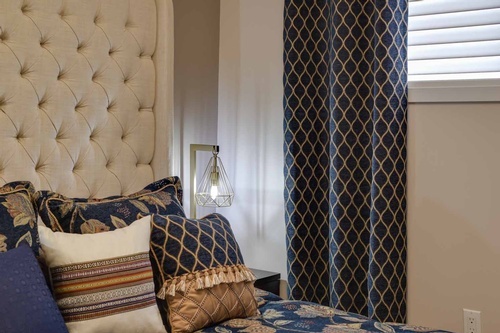 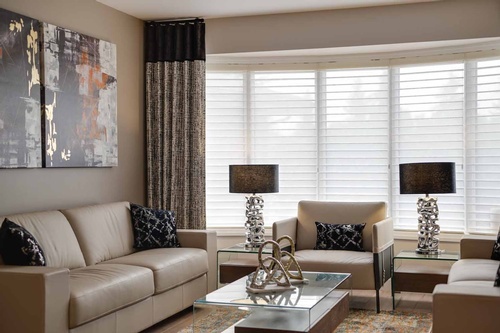 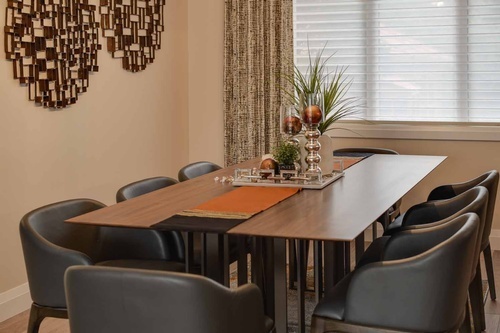 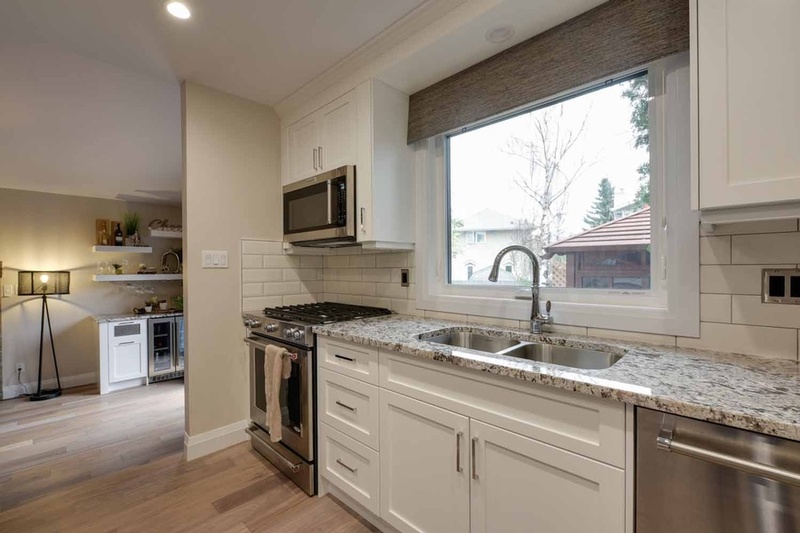 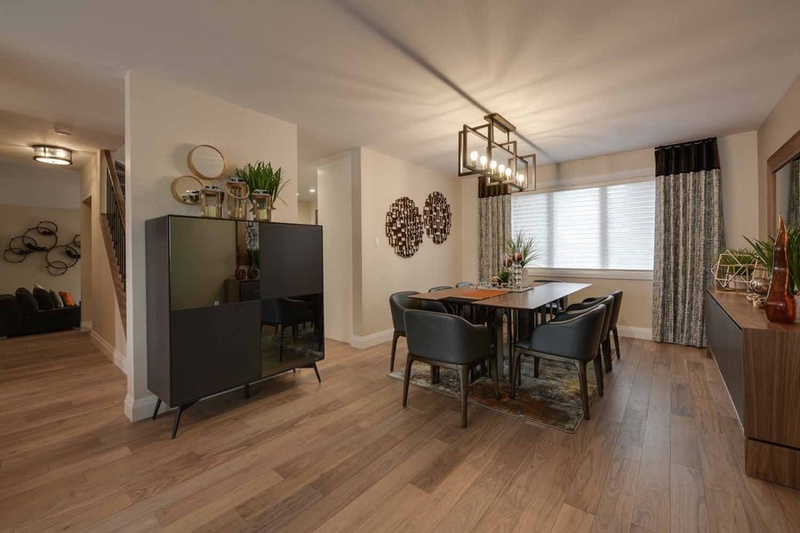 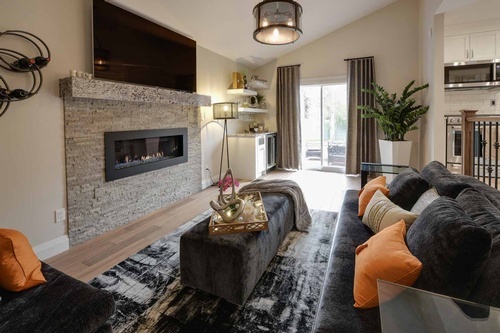 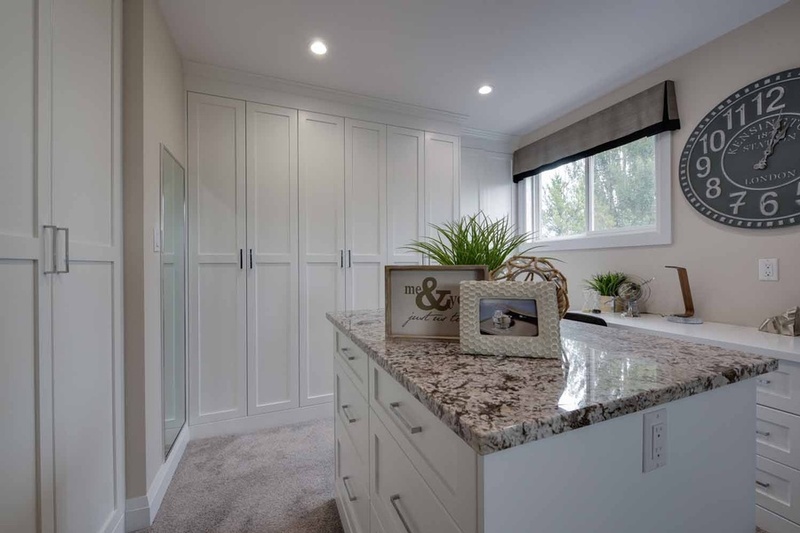 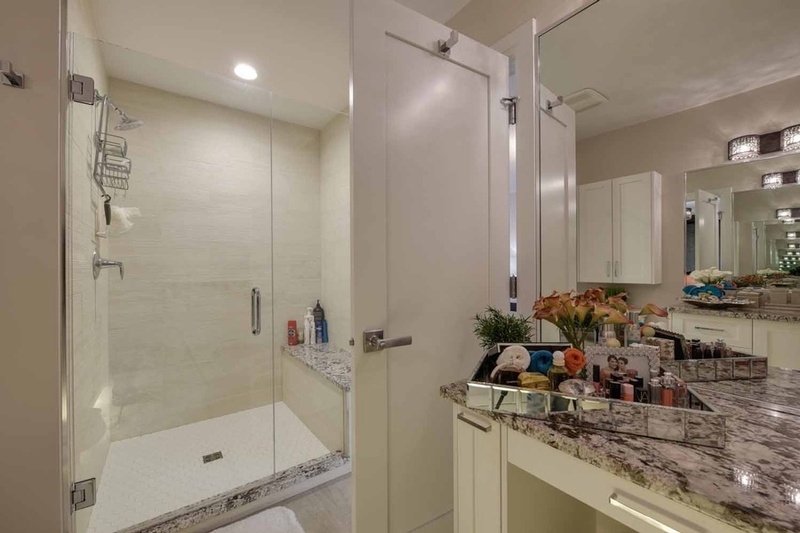 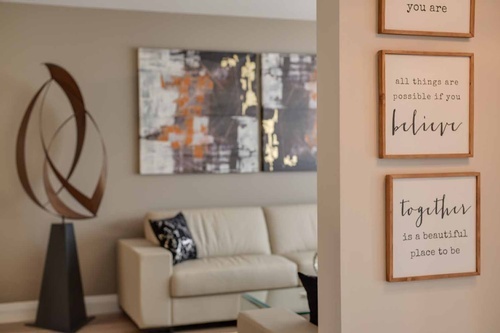 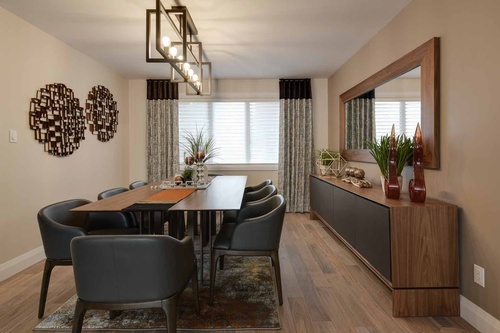 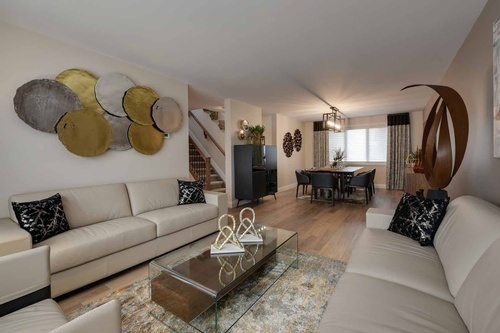 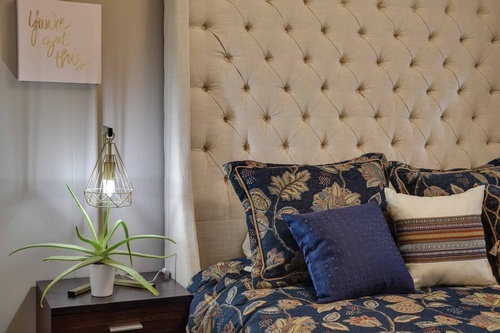 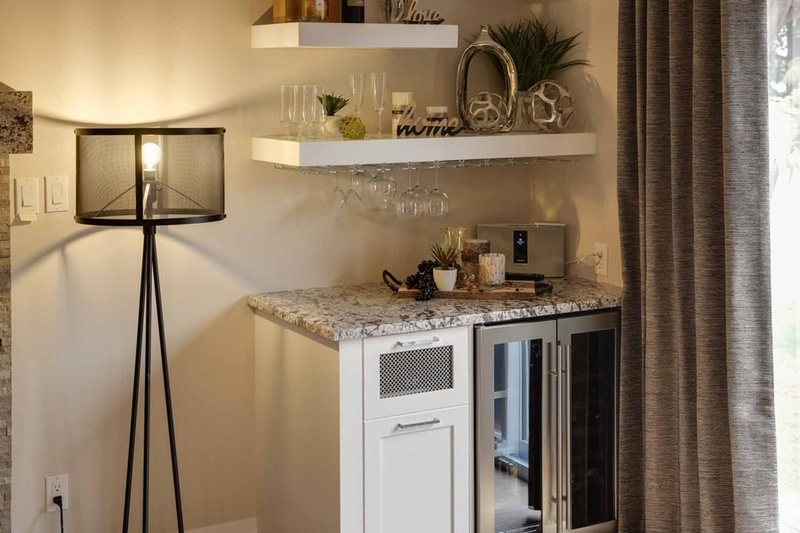 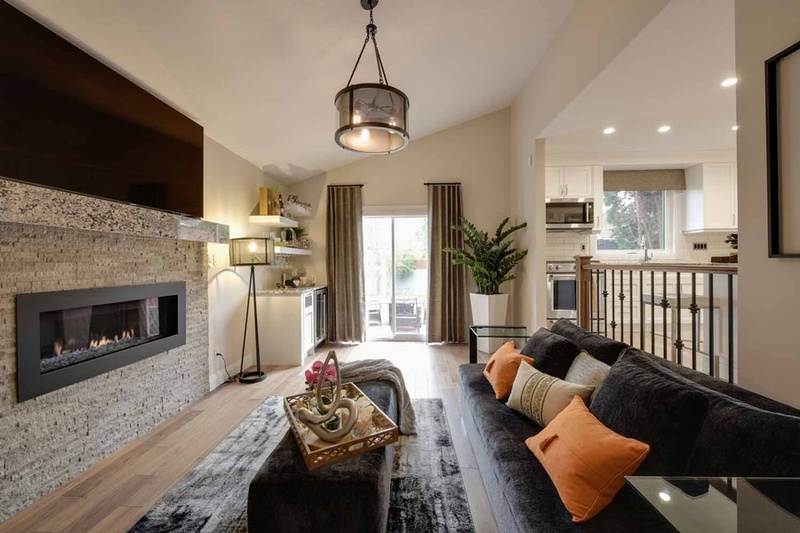 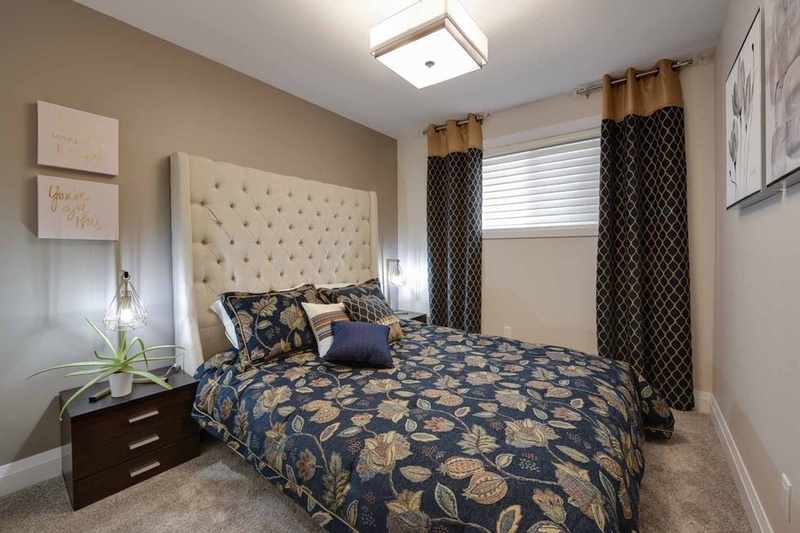 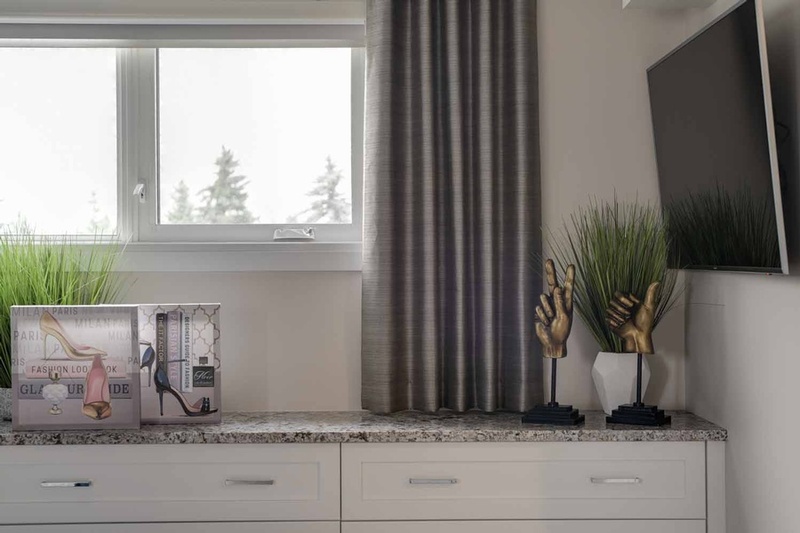 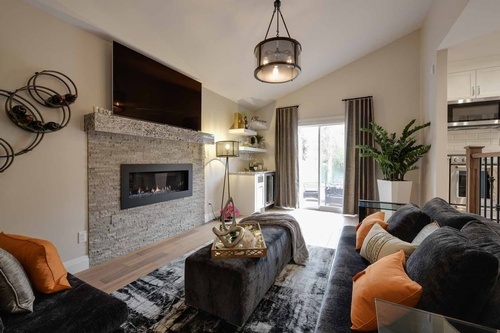 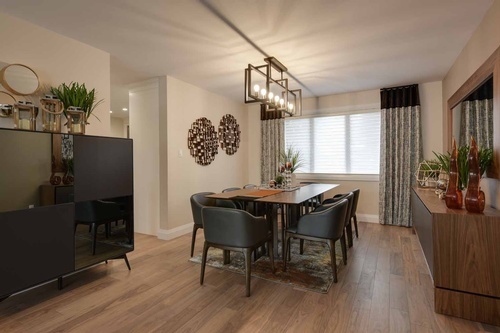 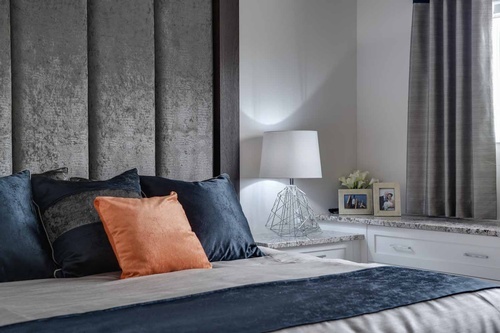 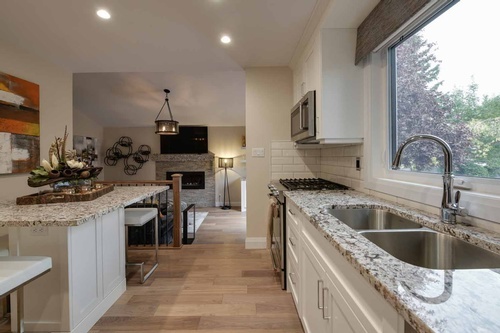 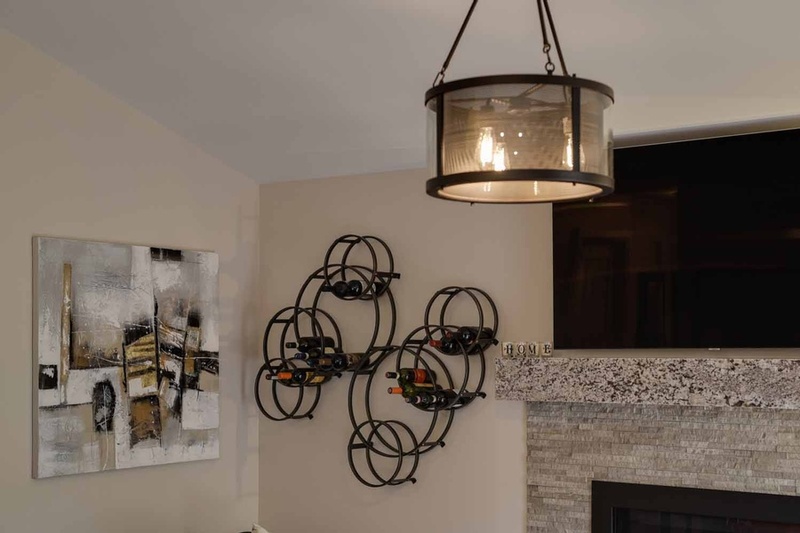 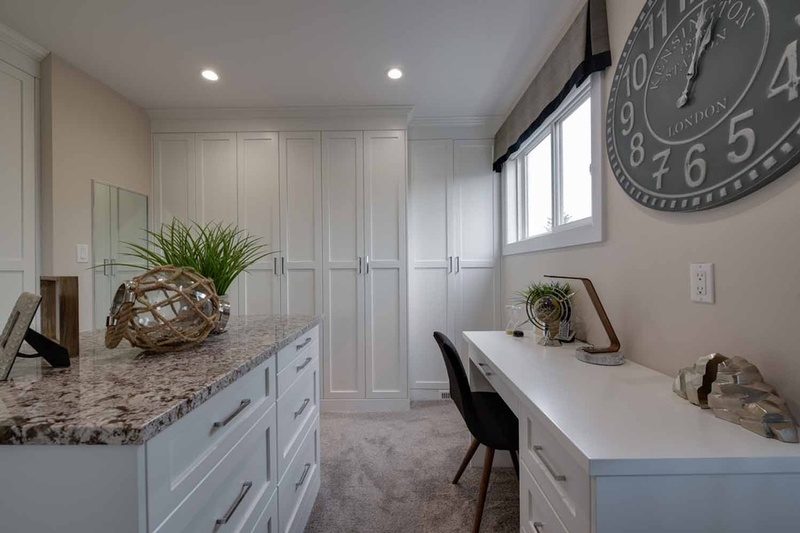 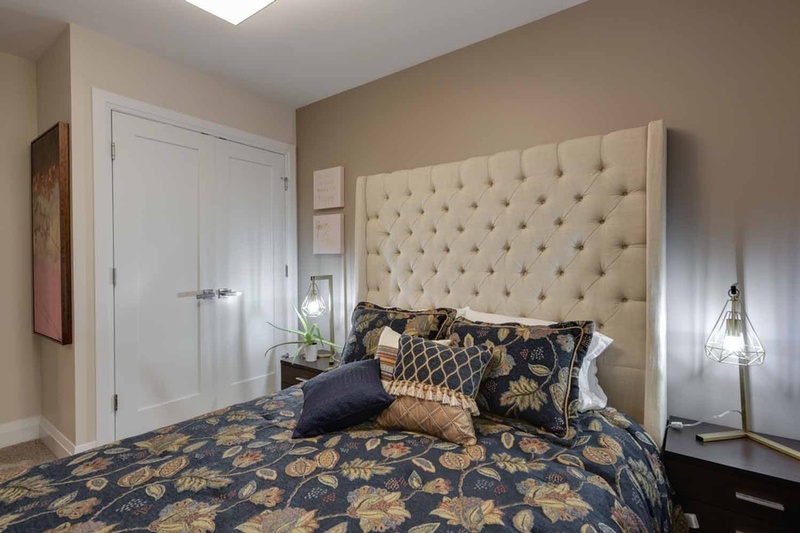 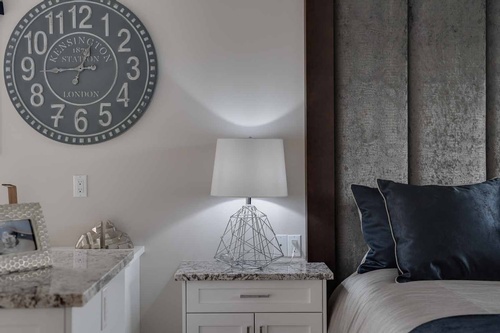 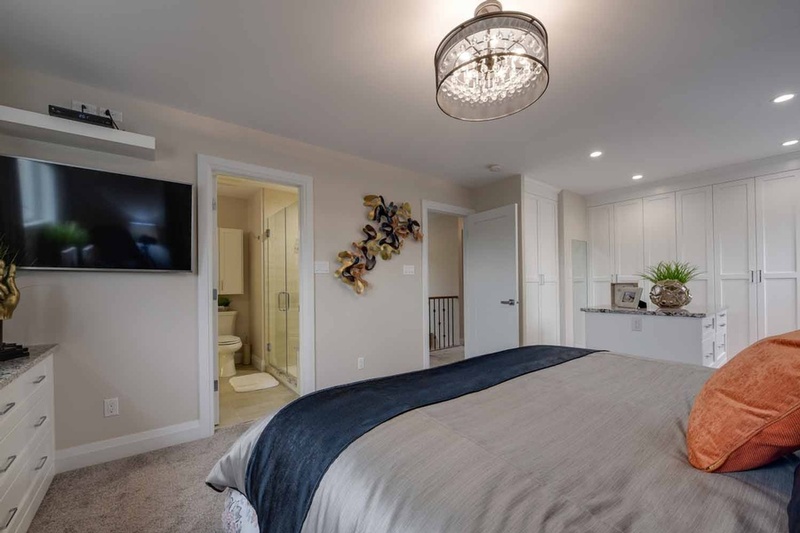 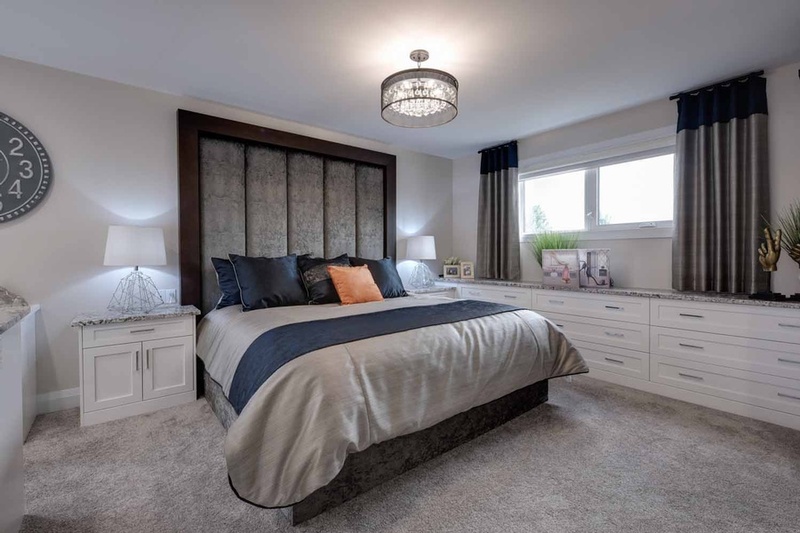 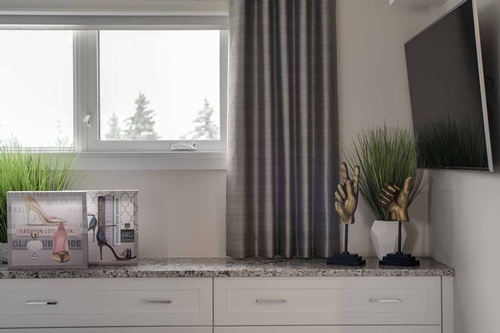 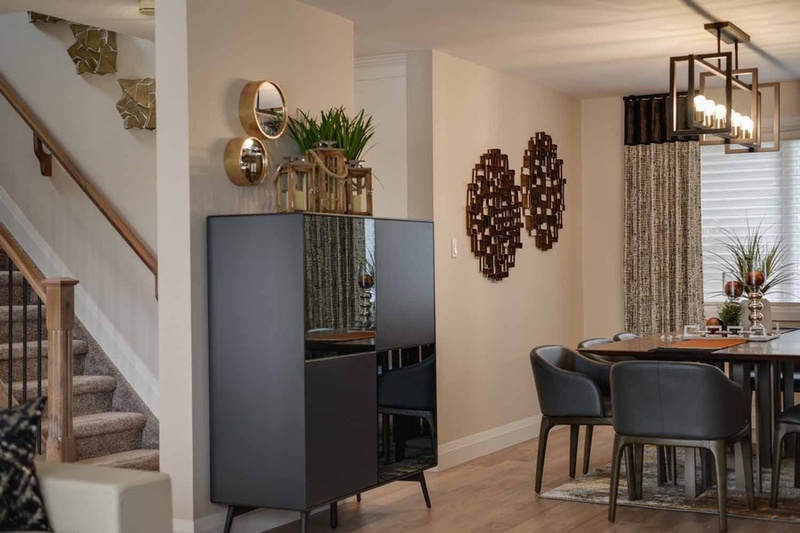 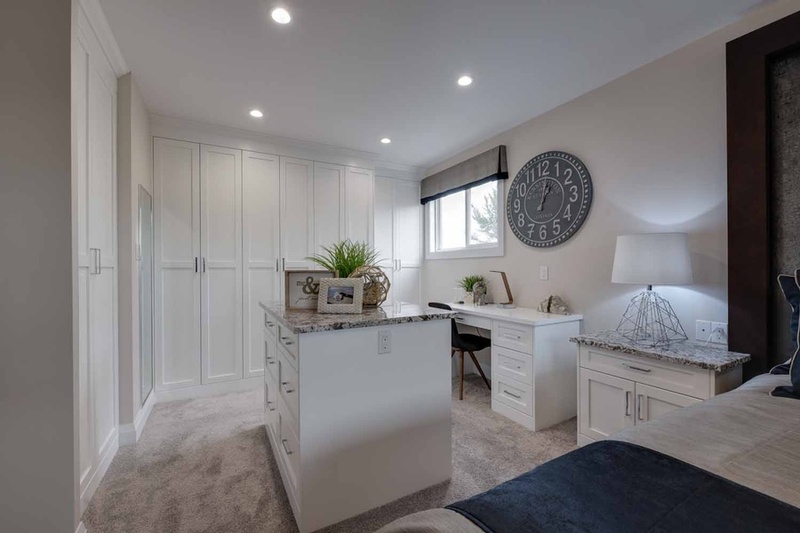 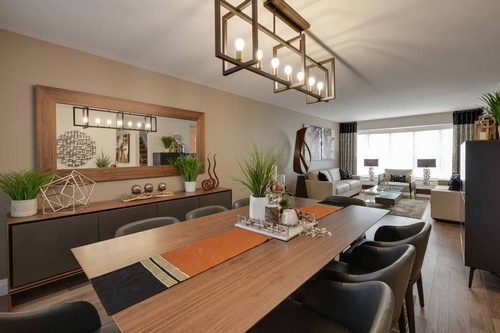 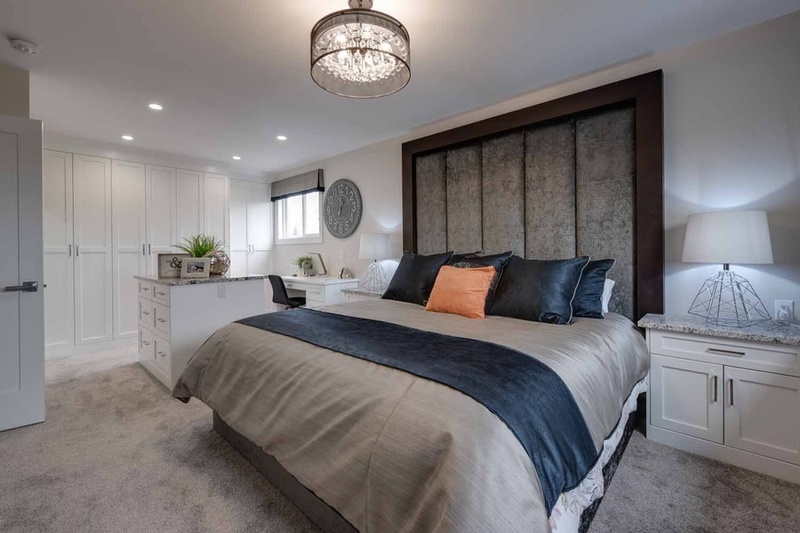 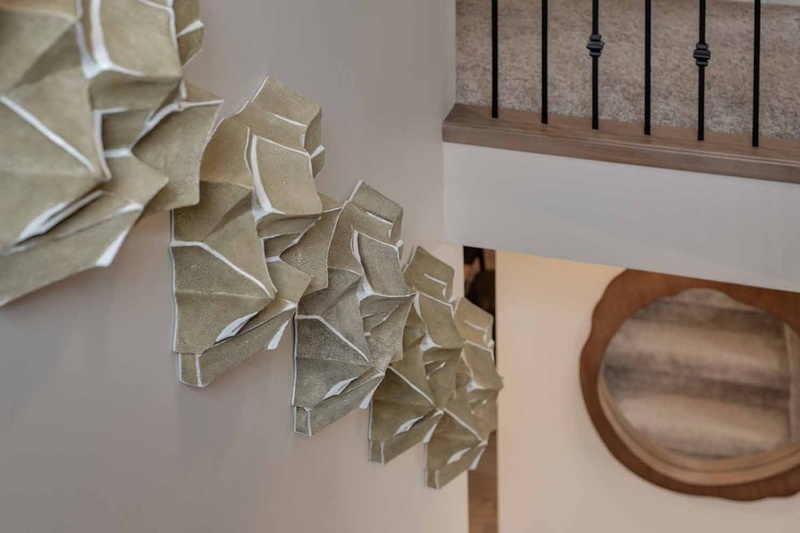 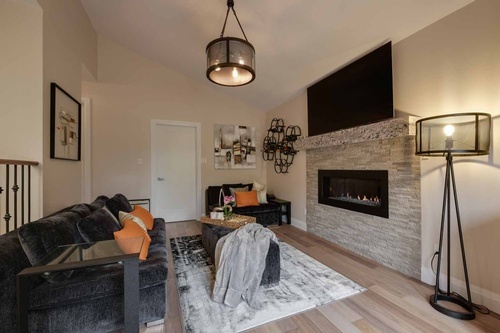 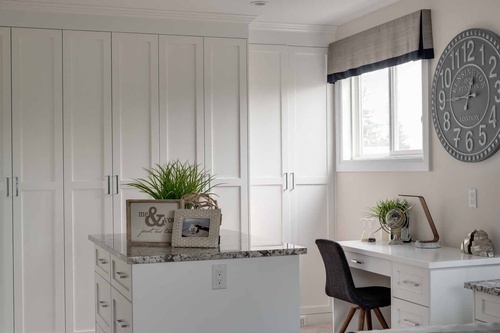 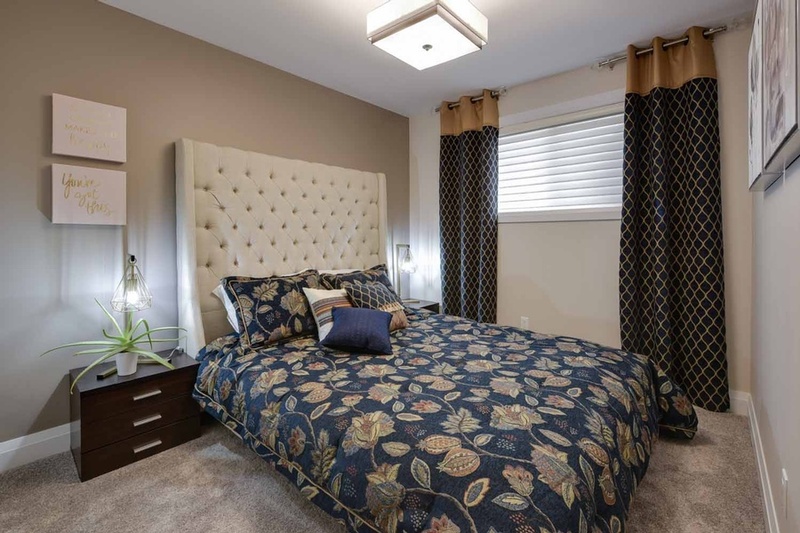 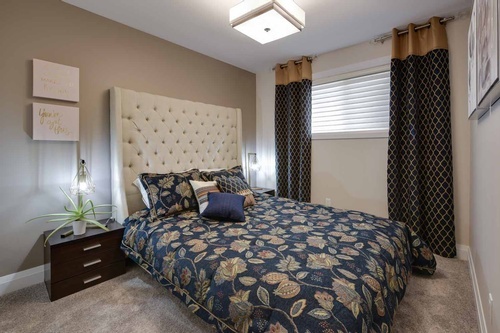 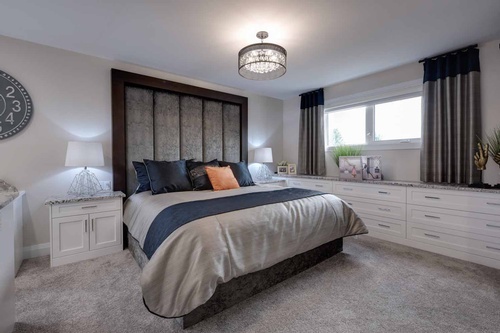 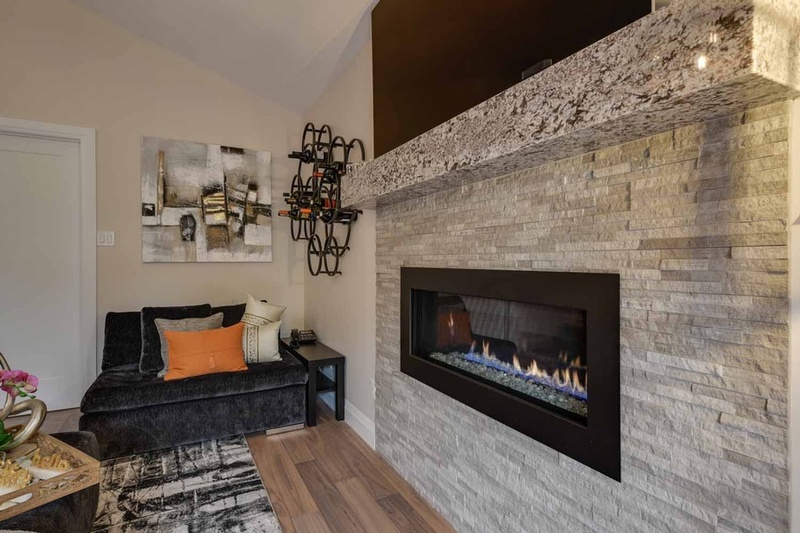 The Edmonton Journal celebrated the opening of Araliya with a feature article calling the home " Immaculately decorated and breathtakingly beautiful?. 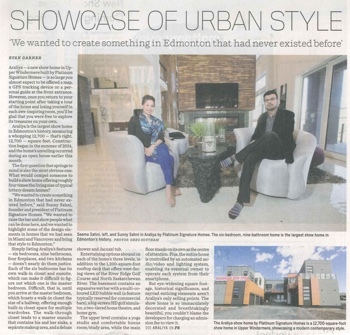 Click here to read the article on the Edmonton Journal website, or click here to read the printed article or on the image below. 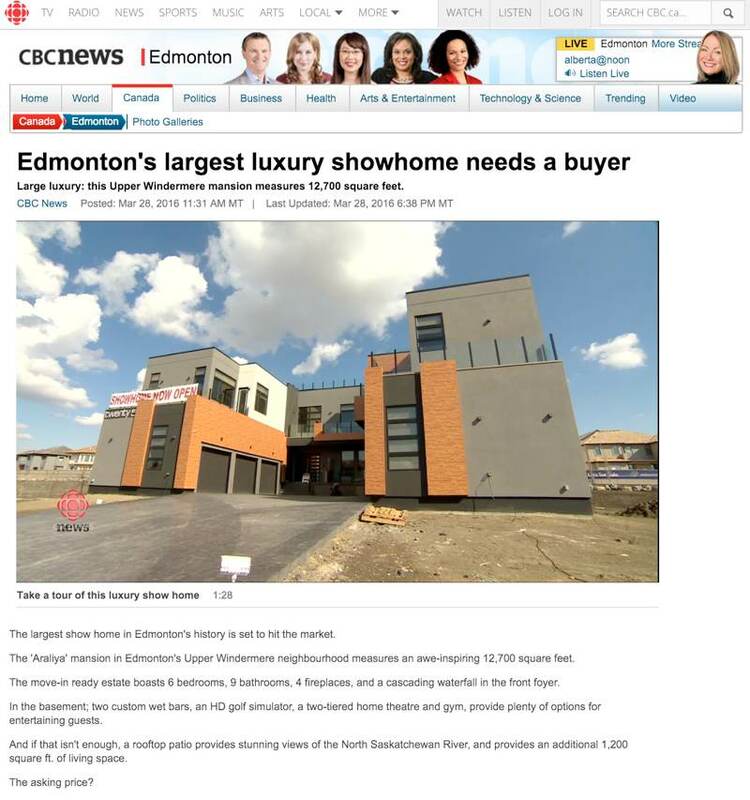 CBC News published a feature article about the Araliya, declaring it the ?The largest show home in Edmonton?s history?. 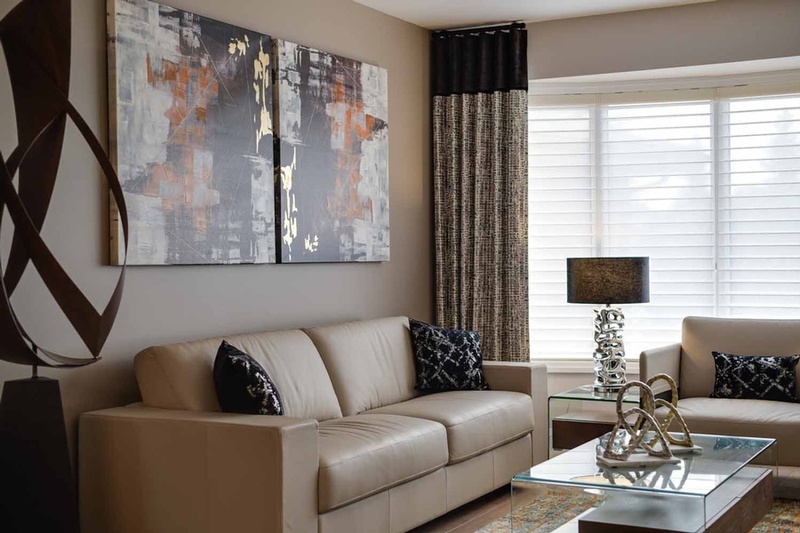 Click here to read the article and view a video on the CBC News website. CBC News published a video with exclusive interviews and a tour of the Araliya. 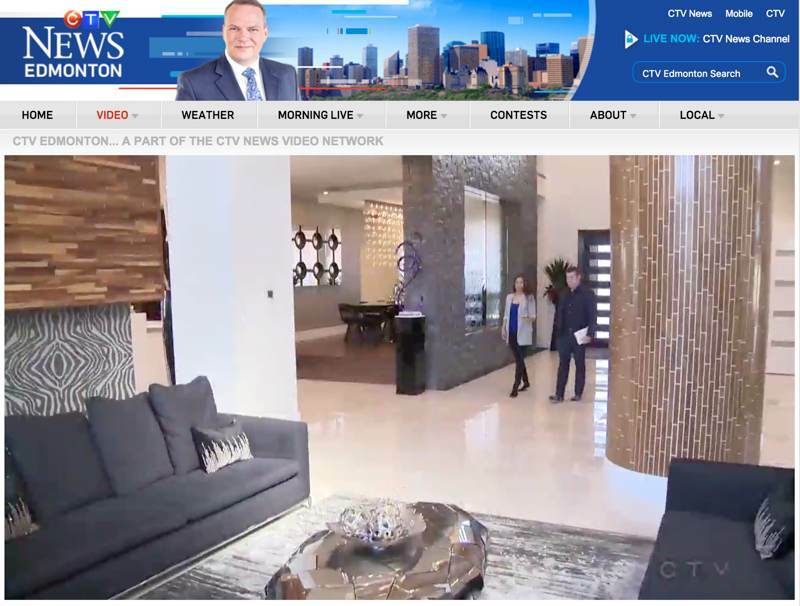 Click here to view the video on the CTV News Edmonton website. 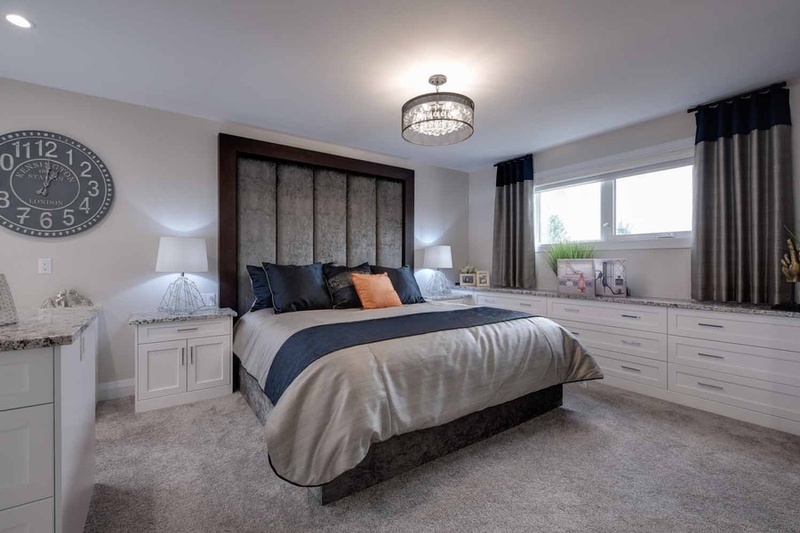 Global News Edmonton has published a video with exclusive interviews and another great tour of the Araliya. 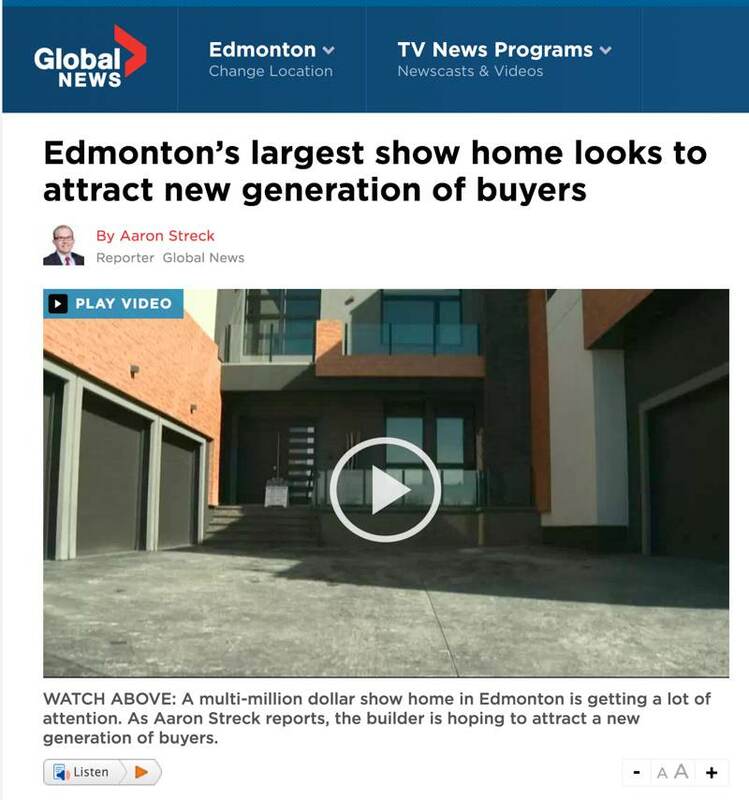 Click here to view the video on the Global News Edmonton website. 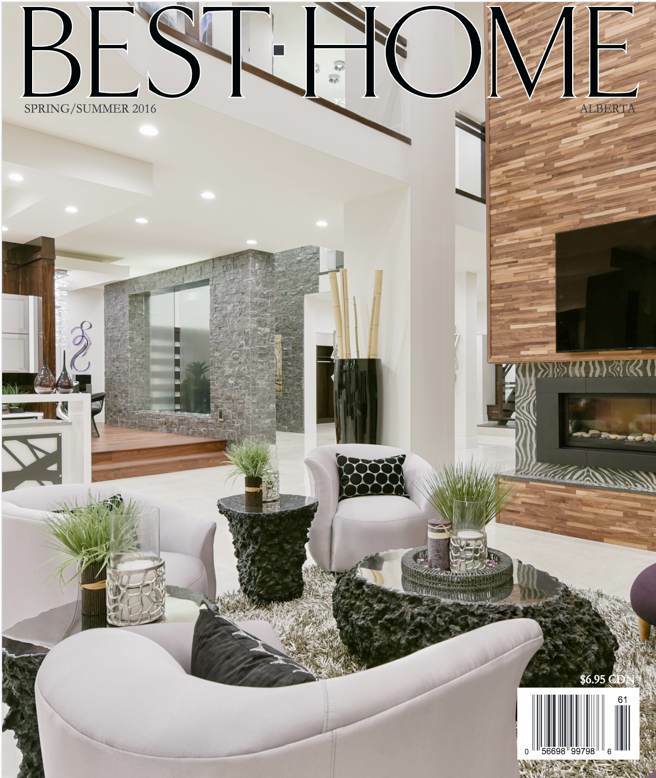 Best Home has showcased the Araliya for their Spring / Summer 2016 cover feature! 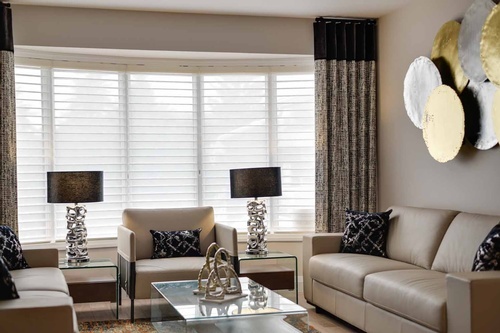 Click here to view read the in-depth article or on the image below. 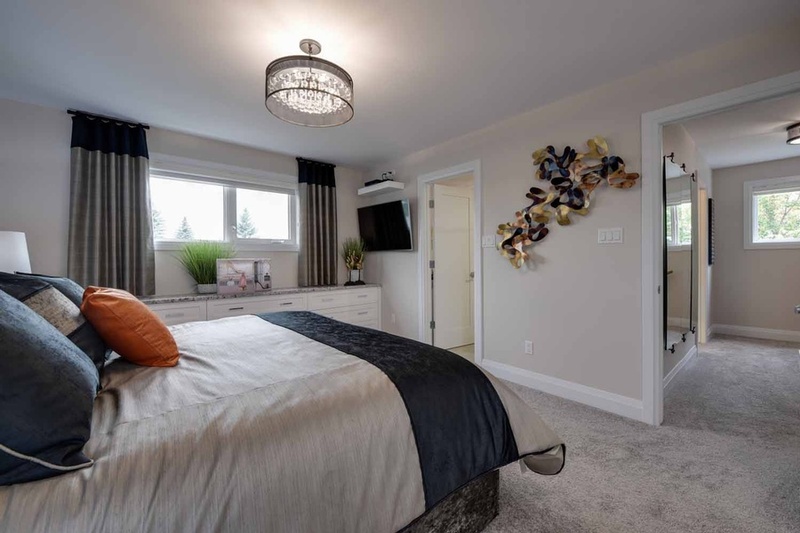 A complete home design completed in August of 2013 with bold patterns and colours still respecting a Feng Shui design principle. 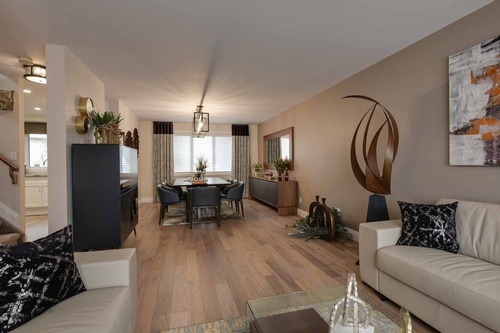 This is an Entity Homes College Woods north Edmonton development located at 9012-181 Avenue. 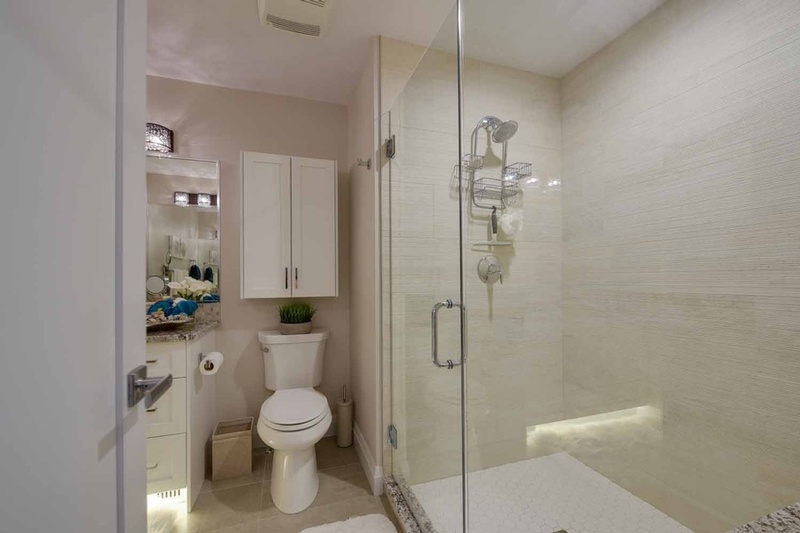 Another incredible complete home design completed in July of 2013. 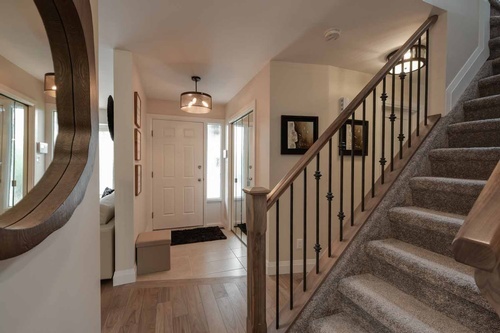 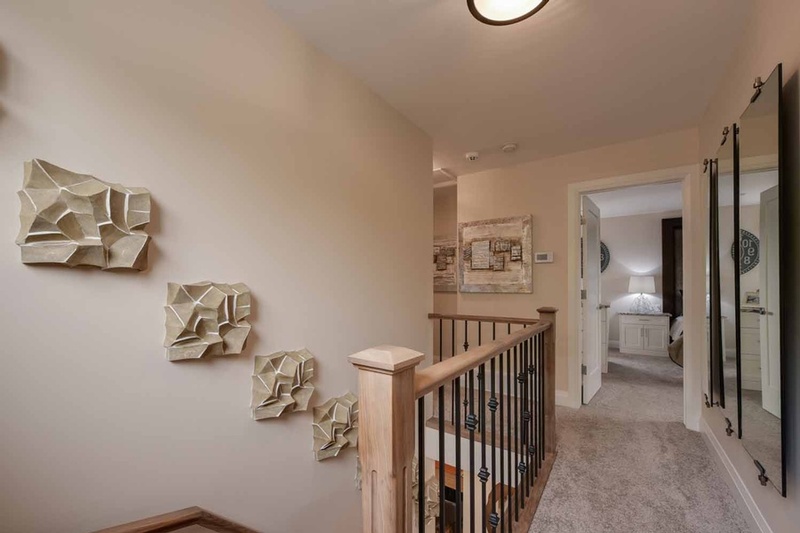 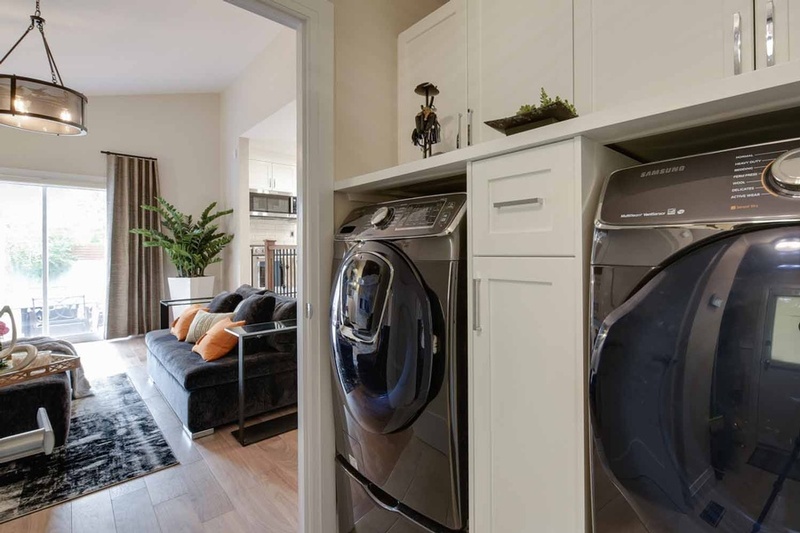 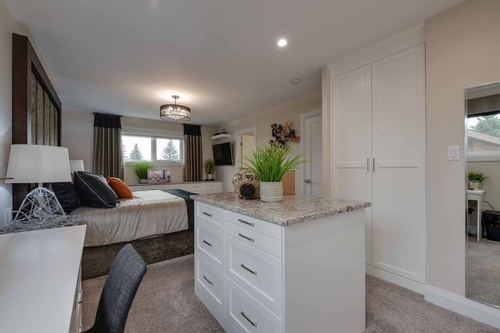 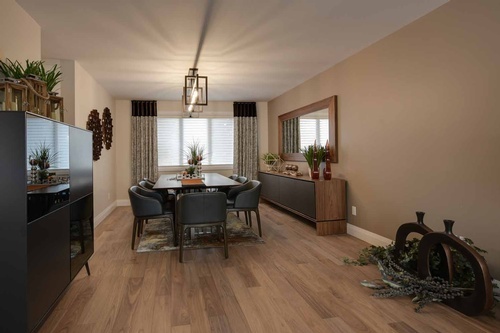 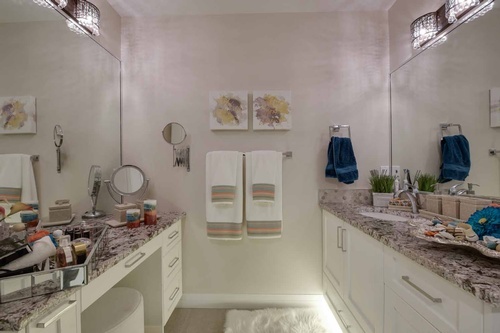 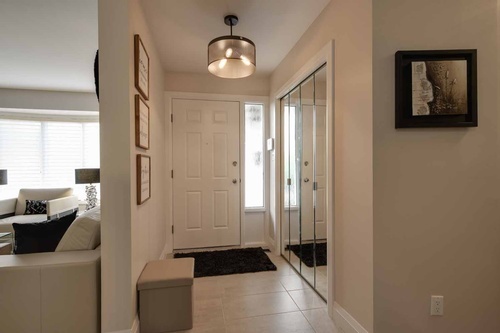 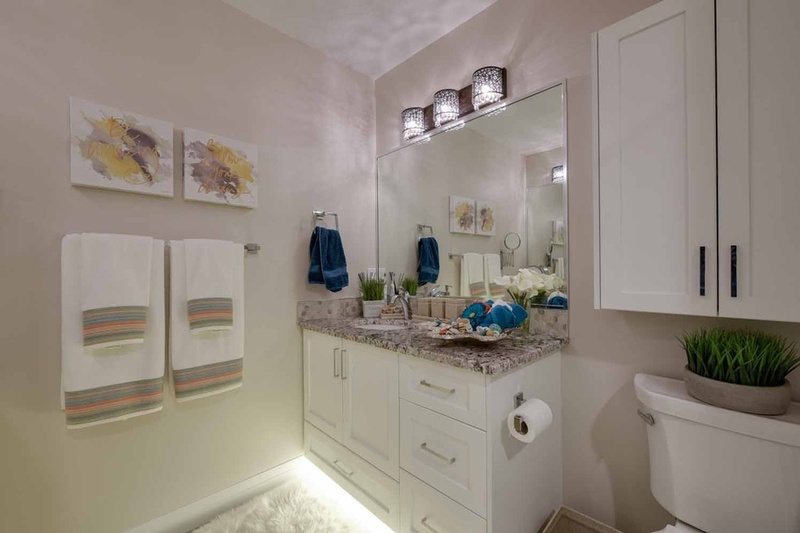 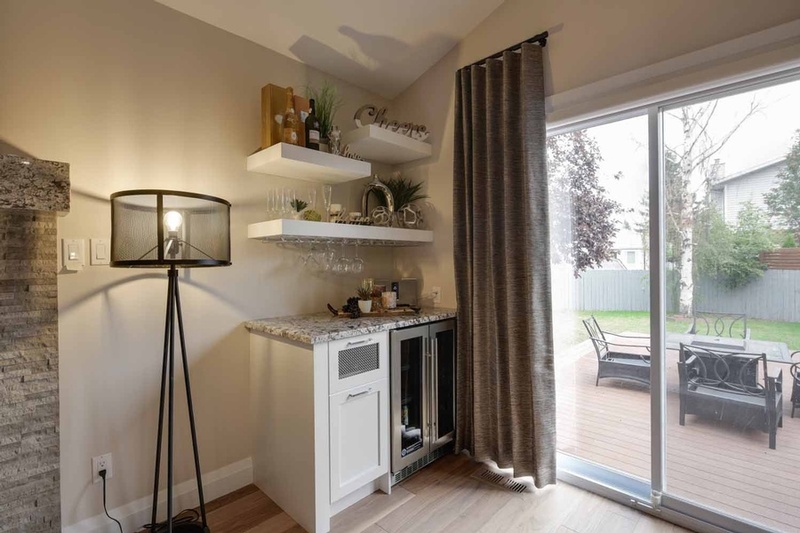 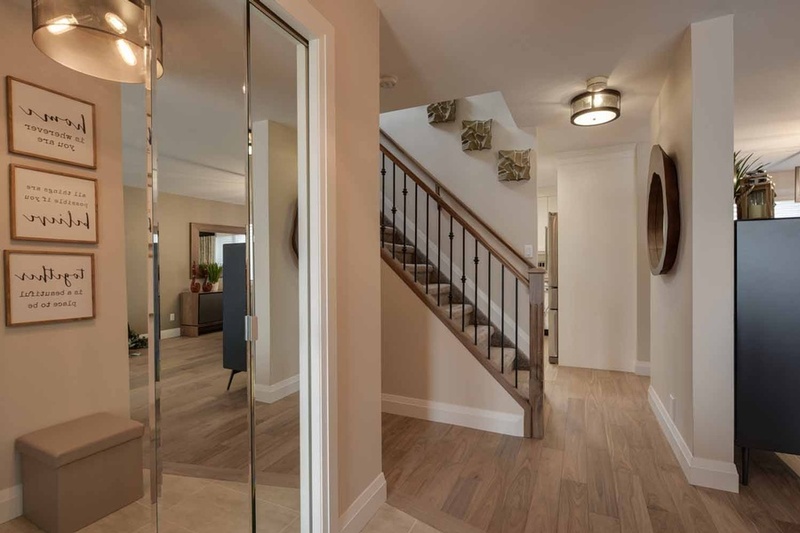 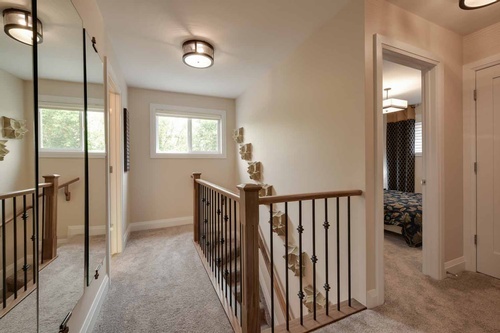 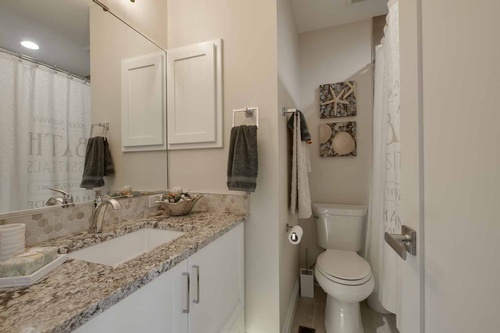 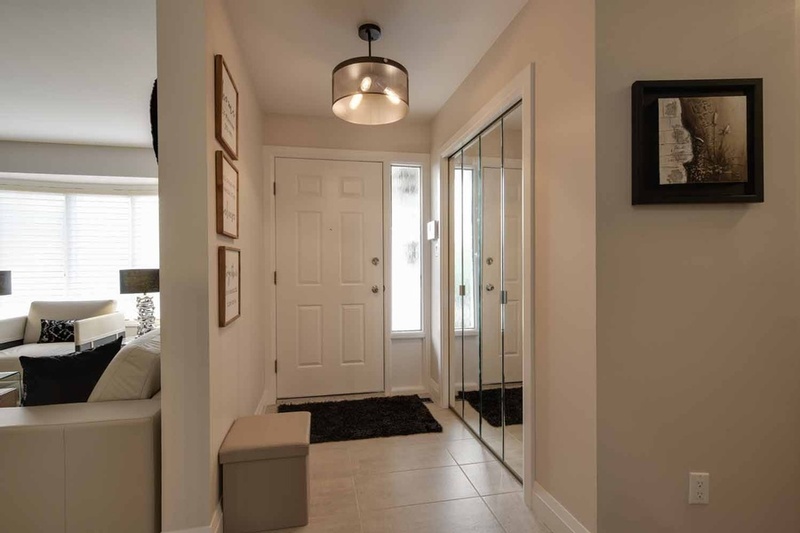 This is an Entity Homes Suntree in Leduc development located at 4 Spruce Boulevard in Leduc, Alberta.